Struggling with an addiction to prescription drugs can lead to the destruction of many of the important things in life, such as relationships, career/job aspirations, health, creative abilities, and more. An individual who becomes physically dependent on prescription drugs will be compromised in many ways, including physically, psychologically, and emotionally. Because of the severity and complexity of prescription drug abuse, professional help is almost always necessary to appropriately withdraw from and overcome an addiction to these medications. For the person who might be in school, whether high school, college, technical school, or any other type of academic program, receiving treatment for prescription drug abuse can feel like an interruption of plans. However difficult or inconvenient it may be to take a temporary break from school to receive treatment, consider what you were truly accomplishing when under the influence of prescription medications. You have likely struggled to keep up with your schooling and academics and have made little progress towards the goals you have for yourself. Perhaps you have lost interest in school altogether as prescription drug abuse becomes the dominant factor in your life. The good news is that receiving professional treatment for addiction can help you take the steps you need towards recovery and for regaining control over your life once more. If you are unsure about how to take a leave of absence from school for addiction treatment, be sure to reach out to a school counselor for guidance. Many schools offer students time for medical leave, in which they are able to take a break from school to address any medical complications. 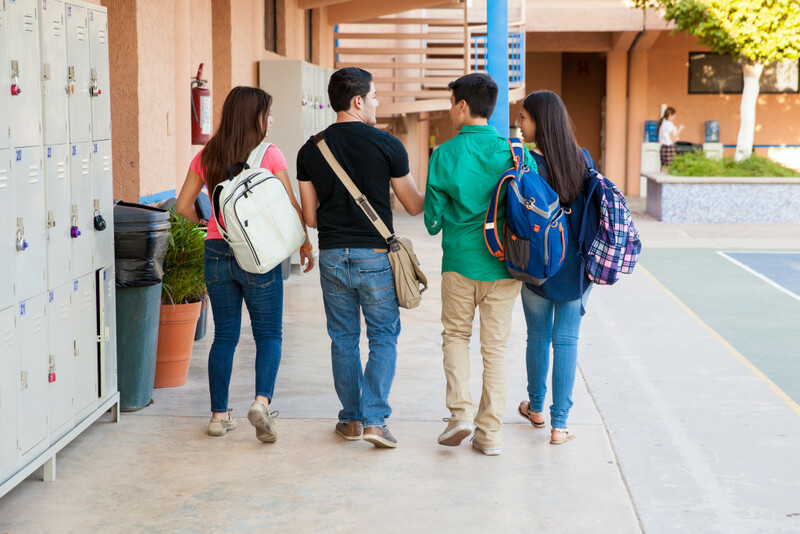 Transitioning back to school after addiction treatment is also possible with guidance and support from professionals, friends and family alike. Once you are sober from prescription medications and have worked on addressing any underlying issues associated with addiction, you will likely find greater clarity and motivation for completing your schooling. Make sure you are transitioning back to school at a pace that is comfortable for you, and consider taking a smaller load of classes to ensure you are successful as you reenter the academic world. Above all, know that your goals are possible once addiction has been addressed and treated! Are you or someone you know in recovery from prescription drug addiction and also attending school? If so, what resources were helpful for you in transitioning back to school after treatment? What encouragement might you share with someone who might be in the same position?